Celebrating 65 years of Chicago’s rich off-Loop theater community. Located at Fullerton Avenue and Lake Shore Drive, Theater on the Lake is a historic building that offers breathtaking views of Lake Michigan and Chicago’s skyline. Designed in 1913 and constructed in 1920, Theater on the Lake, is a Prairie style structure constructed in brick with sweeping steel arched pavilions throughout. 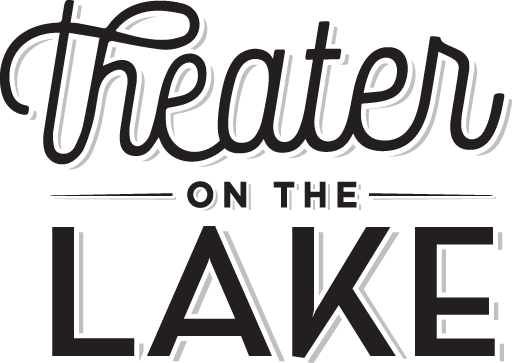 Theater on the Lake offers 4 venue options as well as the opportunity of full use of the building. Polishing this existing jewel on Lake Michigan’s shore elevates it to the level of the other major iconic architectural gems.  Theater on the Lake is a partnership between Lakefront Hospitality Group and the Chicago Park District.